Our team likes to talk, and we have a lot to say! Our team leads have presented at conferences in the US, Latin America, and Europe, on topics ranging from WebRTC to development techniques to lean startup and agile software methodologies. 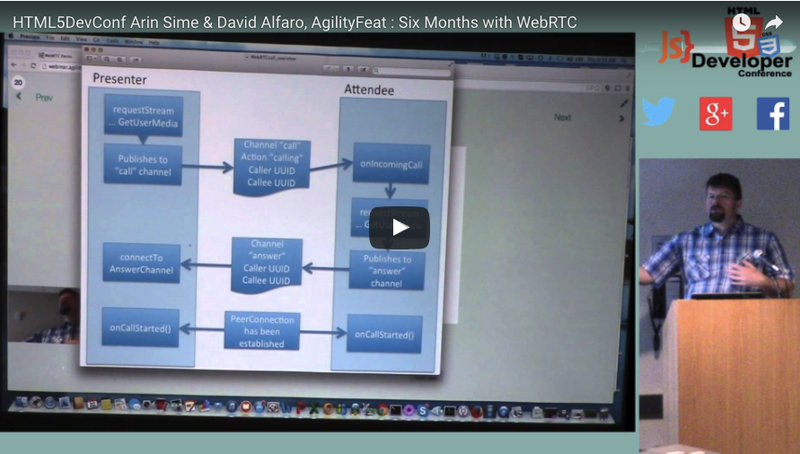 Below are a couple of filmed talks we’ve done on WebRTC. If you would like us to speak at your conference either remotely or in person, please don’t hesitate to Contact us! INXPO asked our company’s Founder & CEO, Arin Sime to present on the “Impacts of WebRTC on Modern Communication” during their first On Air with Ben Chodor series held on March 28th. In this new series, Chodor, Sime, and four other guests discussed the next best to face-to-face — WebRTC. Real-Time Communications is the final step in making video communication as real as in-person conversations with no latency issues. WebRTC also opens doors for effective and authentic communication. Guests spoke about how WebRTC is opening up the potential for contextual, real-time communication and data transfer in a number of use cases, like financial services, technology, healthcare, etc. You can read more about this and watch the entire webinar replay here. 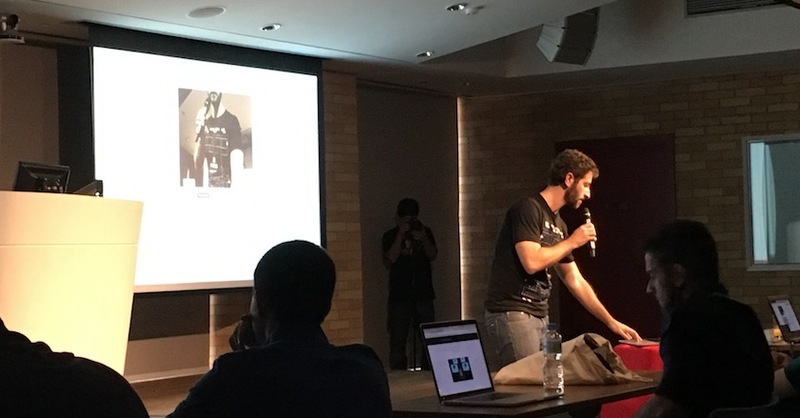 Germán Goldenstein discusses the basics of the WebRTC APIs at the Kranky Geek event in Sao Paulo Brazil in November of 2016. Germán was second in a full day of speakers at this Google event on all aspects of WebRTC. David Alfaro presented the TAD Summit in November 2016 in Lisbon, Portugal, an event targeted at Telecom Application Developers. 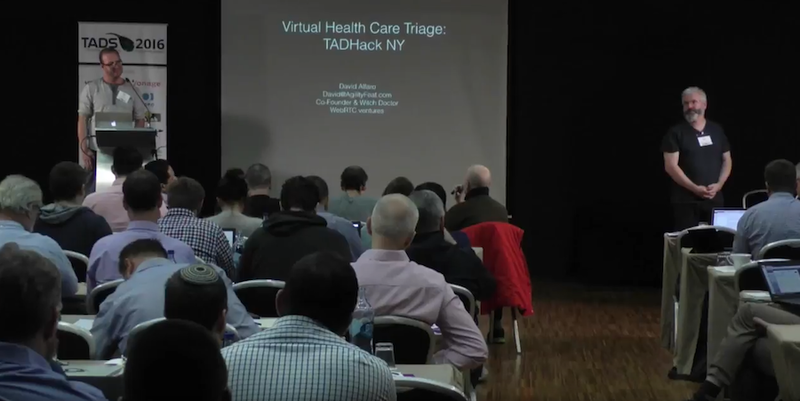 David presented the app that he and Germán Goldenstein and Néstor Bermudez from our team built at the New York City location of the Global TADHack in October 2016. During that weekend hackathon, they worked on a Virtual Healthcare Triage bot that integrates SMS messaging, Facebook Messenger, and WebRTC video chat to help a patient setup an appointment with their doctor. Their project won a global TADHack award from two sponsors, and in this presentation David talks more about the concept of this app and multichannel chatbots in general. You can read more about this chatbot and see another presentation by David on the bleeding edge of telecom application development in this blog post. David Alfaro, Germán Goldenstein, and Néstor Bermudez all participated in the New York City location of the Global TADHack in October 2016. 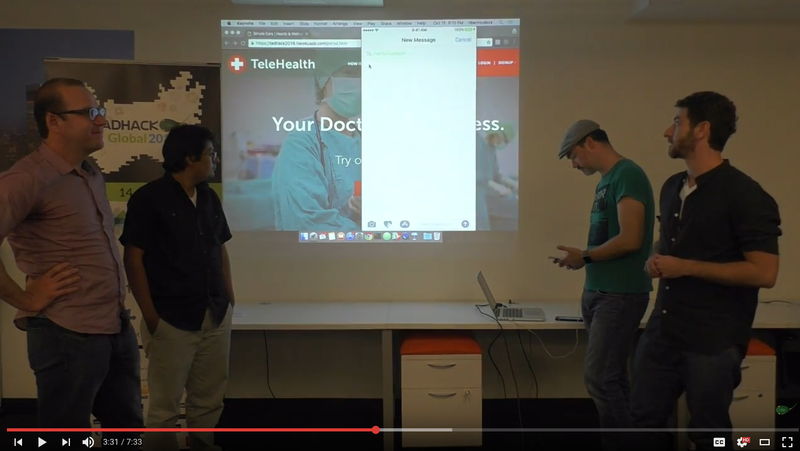 During the weekend hackathon, they worked on a Virtual Healthcare Triage bot that integrates SMS messaging, Facebook Messenger, and WebRTC video chat to help a patient setup an appointment with their doctor. Their project won a global TADHack award from two sponsors, and was also later presented at the TADSummit in Lisbon, Portugal. You can read more about the Virtual Healthcare triage app in this blog post. 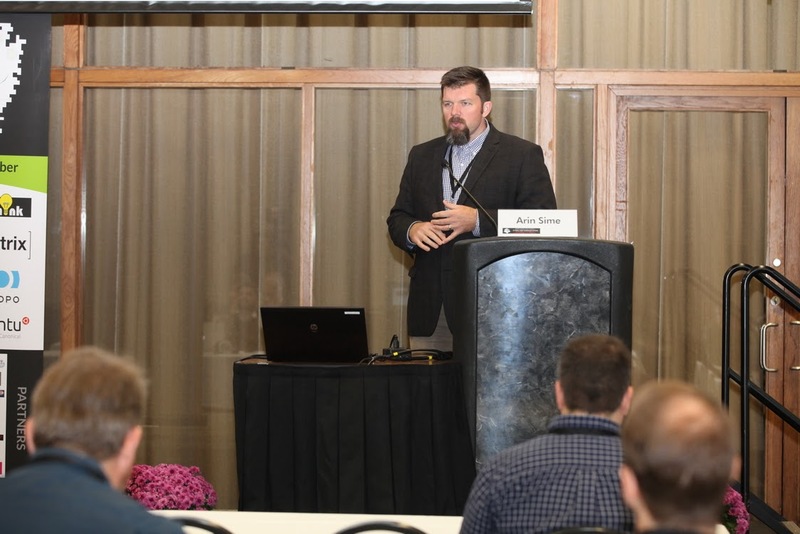 The Illinois Institute of Technology hosts a Real Time Conference yearly which draws interesting speakers from industry and academia on WebRTC, telephony, and emergency communications. At the October 2016 conference, Arin gave a talk on trends in WebRTC development, which draws on our experiences at WebRTC ventures and the types of applications that our customers frequently ask for, as well as some publicly available data on larger trends. Arin also participated in a panel discussion on IoT communications with Alan Percy of Dialogic, Brian Pulito from IBM Watson, and noted industry analyst Dean Bubley. 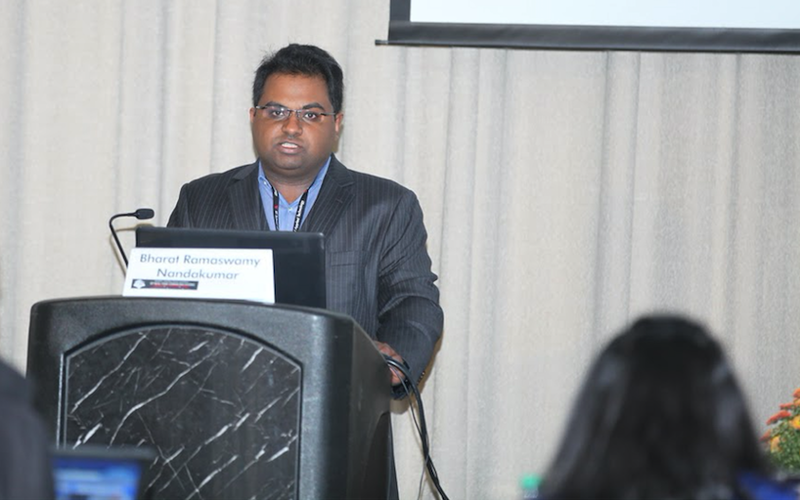 Just prior to joining our team at WebRTC ventures, Bharat Ramaswamy Nandakumar was a graduate student in telecommunications at the Illinois Institute of Technology, which hosted their annual Real Time Conference in October 2016. Bharat was on a panel of students and professors who worked on an indoor emergency services location project utilizing telecommunications, E-911 services, and Bluetooth for detecting the approximate position of a person inside a building when they call 911. In this presentation, Bharat and a few classmates discuss the application. 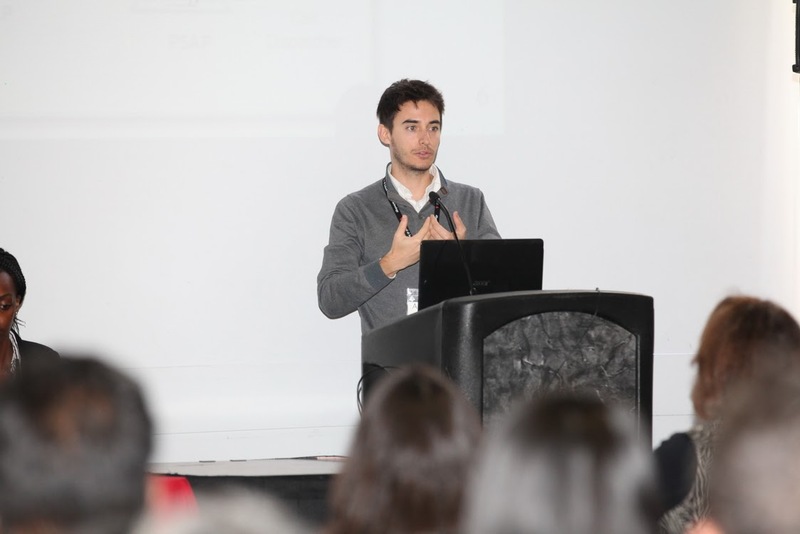 Just prior to joining our team at WebRTC ventures, Alberto Gonzalez was a graduate student in telecommunications at the Illinois Institute of Technology, which hosted their annual Real Time Conference in October 2016. Like his classmate Bharat, who also is part of our team here at WebRTC ventures, Alberto worked on a telecommunications project for indoor location of 911 callers using Bluetooth and iBeacons. In this presentation from the 2016 RTC conference he is one of the students discussing the application architecture. Arin Sime and David Alfaro give an overview of where we believe WebRTC is headed next, and how it relates to other trendy technologies like chatbots, artificial intelligence, and natural language understanding. Jorge de los Santos also shares his insight into healthcare triaging via chatbots. 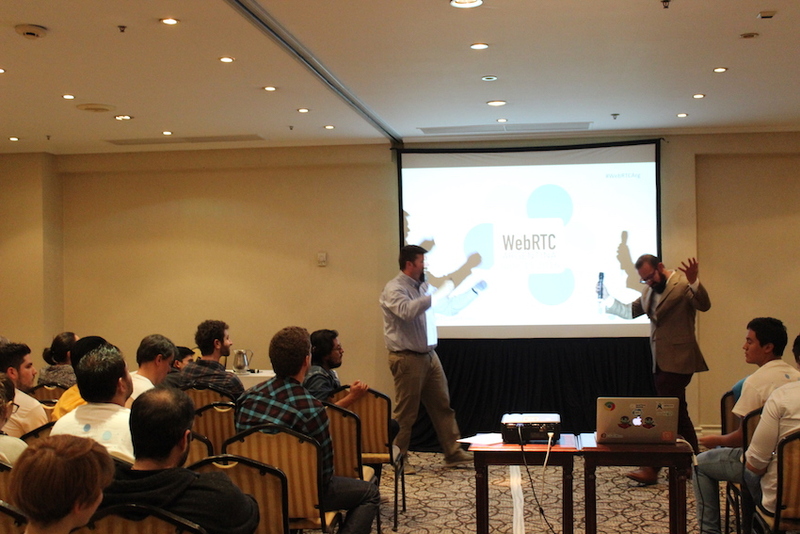 Three of our developers at WebRTC ventures led an Introduction to WebRTC at the WebRTC Argentina event in Buenos Aires, Argentina. 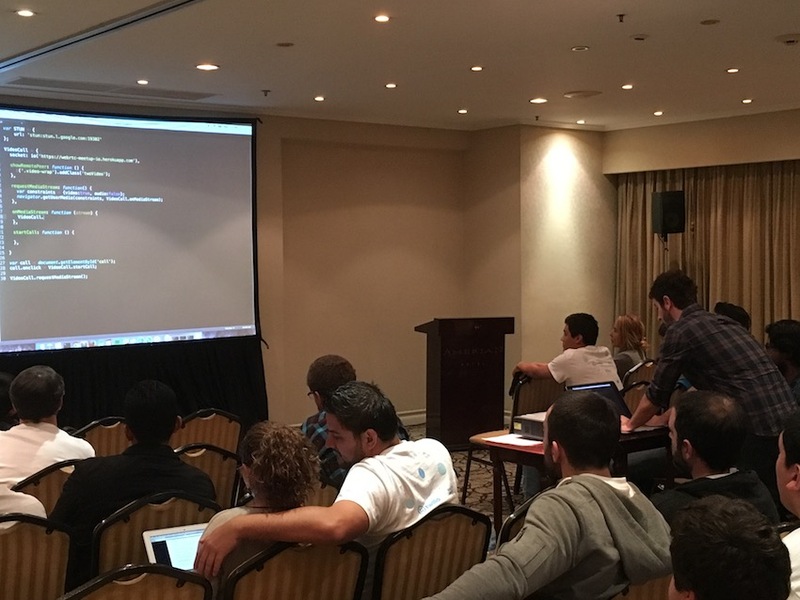 Néstor gave us an overview of the WebRTC api, Germán showed an example of how to code a 1-1 video call using the WebRTC api’s, and then Helmy Giacoman closed the presentation with some tips on WebRTC frameworks and common use cases. 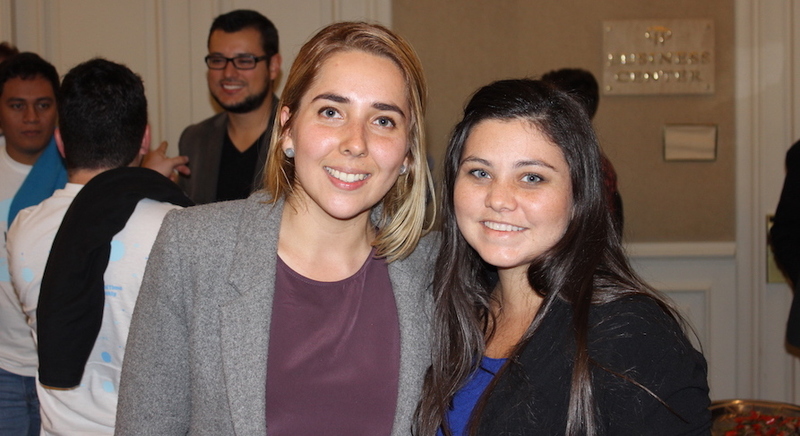 Our UX leads Mariana Lopez and Adriana Benavides talked about the UX and design of WebRTC at the event we hosted in Buenos Aires, Argentina. In this presentation they will show you examples of design elements necessary for typical video applications on web or mobile. 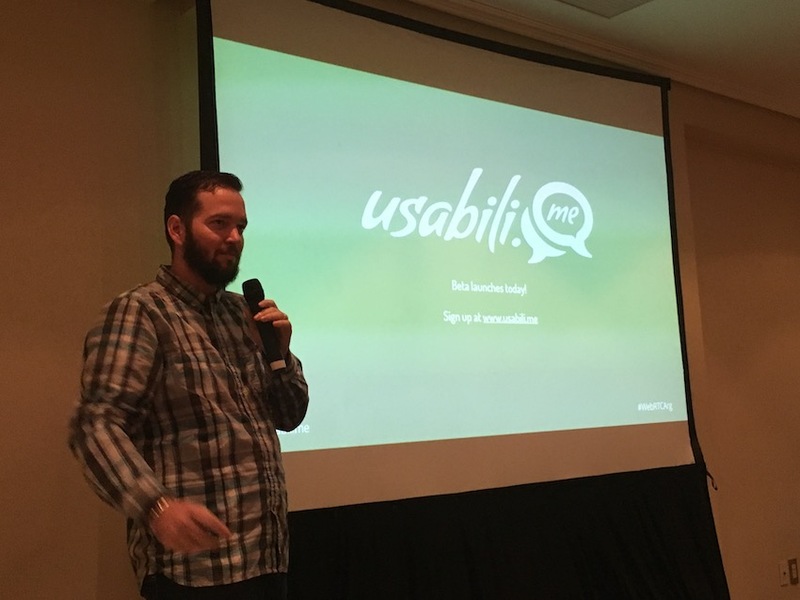 Chris is product manager of Usabili.me, a product we have built at WebRTCventures for remote customer research sessions. In this talk at WebRTC Argentina he introduces the product and announces a public beta. Chad Hart of WebRTCHacks organizes this excellent WebRTC meetup at Google’s Cambridge Massachusetts offices. 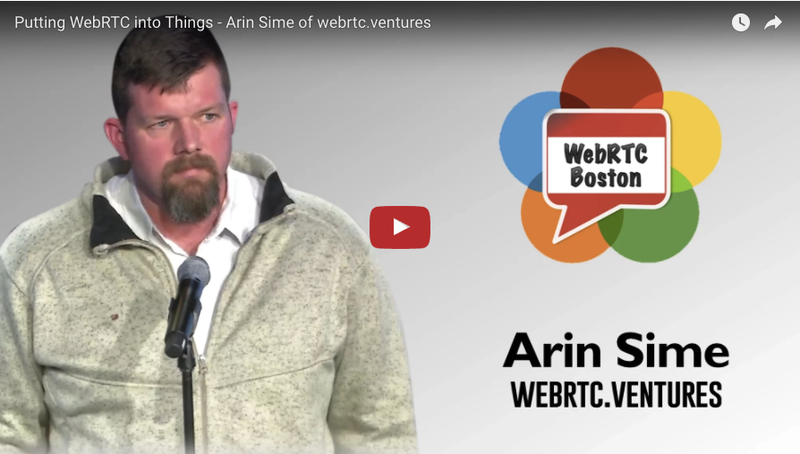 In March 2016, Arin was one of the presenters at the WebRTC Boston meetup, where he discussed the intersection of the Internet of Things and WebRTC. 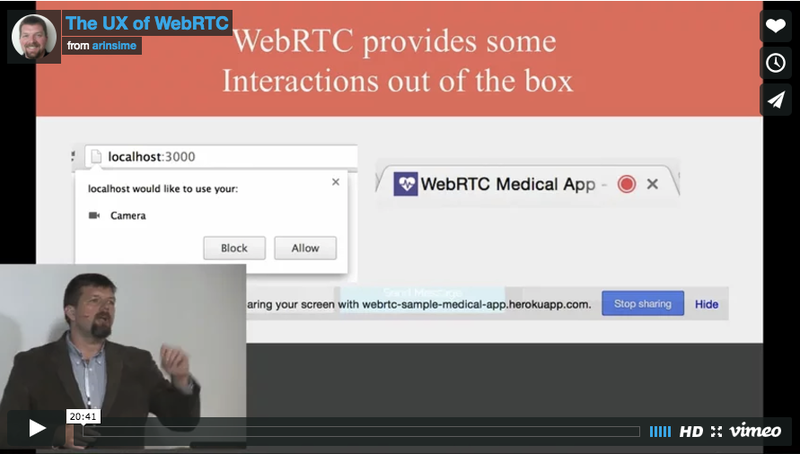 Arin shows examples of how IoT and WebRTC may be combined in telehealth, robotics, and more! You can also see this blog post for the full slides and transcript. Arin Sime and Néstor Bermudez presented an Apple Watch app for detecting a heart attack and then notifying loved ones at the TADHack in Chicago in October 2015. Their presentation won an award for their combination of SMS texting, messaging, GPS, and the Apple Watch heartbeat monitor. You can read more about the app in this blog post. KrankyGeek is an excellent WebRTC conference held at Google’s San Francisco office in September 2015. 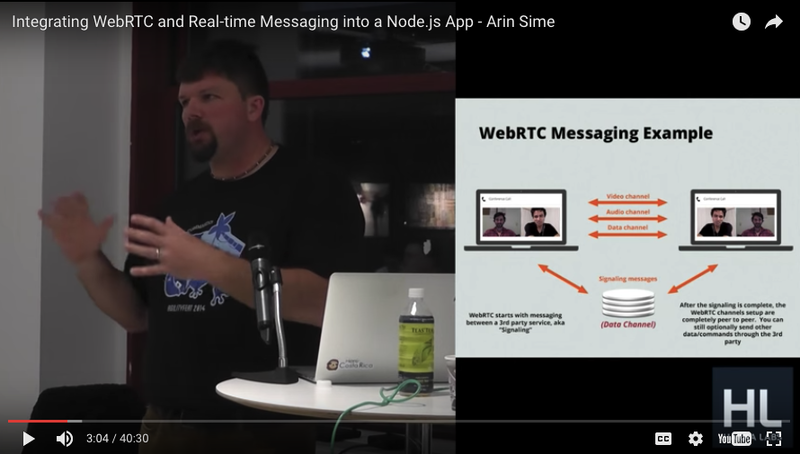 In this presentation, Arin discusses interaction patterns and UX best practices for WebRTC web and mobile applications. You can also see this blog post for the full slides and more details. 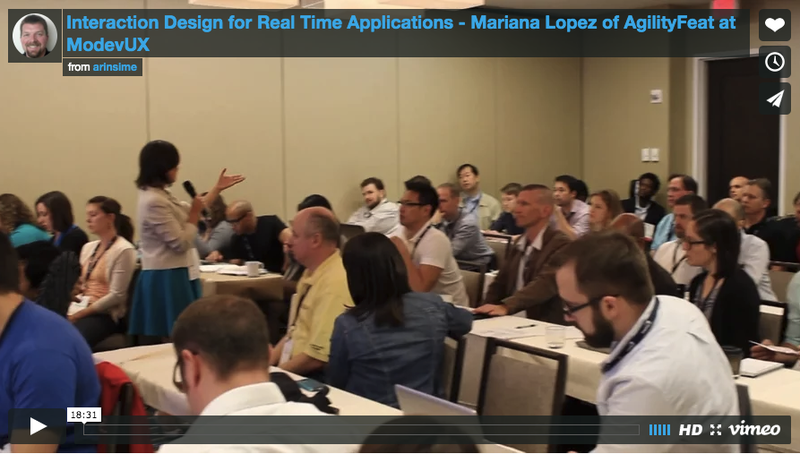 In this video, our UX lead Mariana talks about Designing for Real Time at the MoDevUX Conference in May 2014.